A well designed performance CB 500F windshield will offer greater protection from wind and give a more relaxed ride during touring. 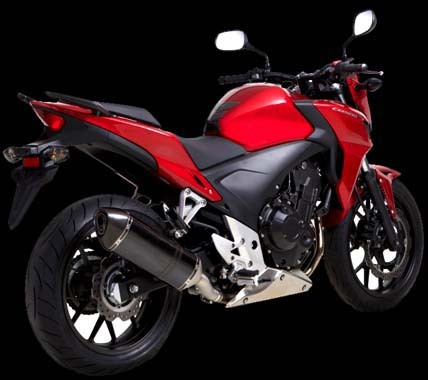 We offer 3 windshield designs for the CB 500F,ranging from street, touring and racetrack use. 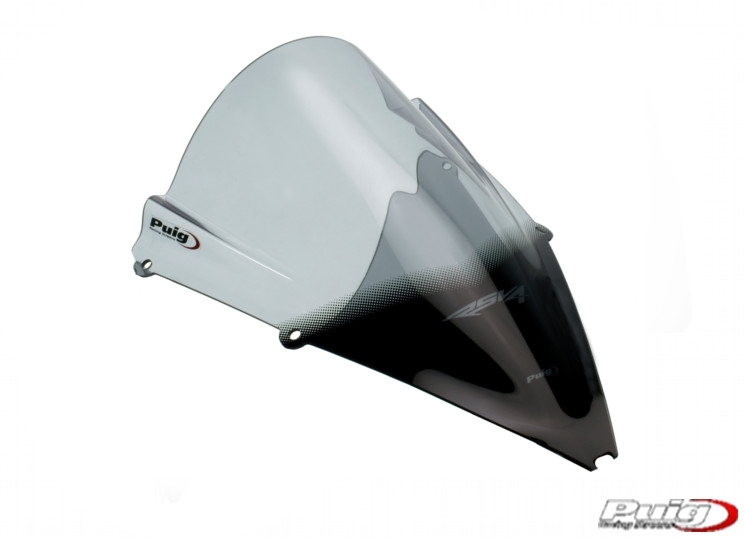 Our performance windshields will improve your bikes aerodynamics as well as keep turbulent wind off of the rider. CB 500F windshields designed for racing brings air up and over the rider while in the crouched position and not necessarily recommended for street riding do to the nature of a more upright CB 500F riding position when on the street. 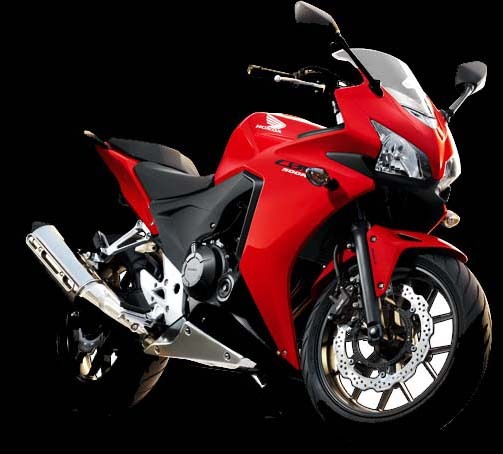 Some CB 500F windshields are designed for touring and are a bit higher and offer more complete aerodynamics and wind protection which removes a large percentage of rider fatigue do to excessive wind buffeting.